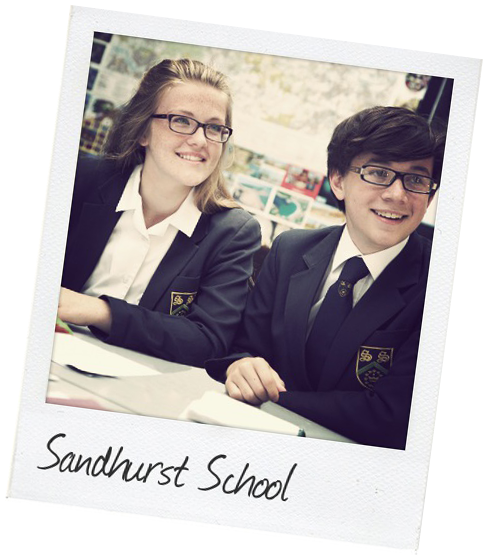 Pastoral care at Sandhurst school is supported by our well established House System. To coincide with the school opening in 1969, the House names were selected because they had a connection to the Moon Landings which happened in the same year. Project GEMINI, part of the US space programme, paved the way for science and technology and the training of the astronauts. The Apollo 11 mission was successful in landing on the moon and BAILEY, ROMER and YOUNG were the names of impact craters on the moon itself. All these years later, this still seems fitting as we encourage students here at Sandhurst to aim high and leave their mark. The Head of House team, led by Deputy Head teacher Samantha Hunt, work together daily to support and encourage Sandhurst students to achieve their best. Being part of a house offers them the chance to belong, take part and share their achievements. When a new student joins us they are assigned to a house. Siblings are placed in the same house groups, which allows the Heads of House and the Pastoral team to build a relationship with the family and makes communication more effective. Within each house there are 9 vertical tutor groups. We believe that students from different year groups can help to support each other and each tutor group becomes a small family in its own right. Students show great loyalty to their house and are keen to take part in sporting events and collect house points at every opportunity. We regularly meet as a group in fortnightly house assemblies and once every half-term we celebrate achievement by awarding house point prizes, rewarding contributions to school life, good attendance and punctuality. We encourage healthy competition between the houses and there is always great excitement in the end of term assemblies to see who will be awarded the trophies…!